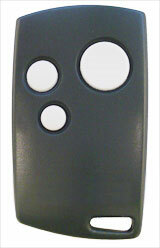 Features include a blue cover, one-button, visor model, programmable, and 318 MHz frequency garage door remotes. 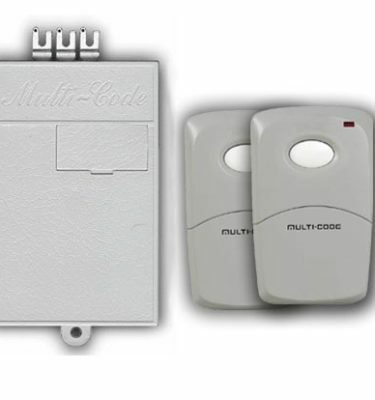 Compatible with Linear model MCT-1/ MDT-1 remotes. remote Solutions offers Radio Remotes that are compatible with the major brands on the market as well as discontinued items. Keychain models designed so they won’t break right where the key attaches. Visor models have a slimmer design allowing car visors to close completely. Every remote, whether it’s a dip switch or programmable model, is designed for absolute compatibility with designated receivers. The products are matched to the wireless technology used, frequency, and number of buttons, so you’ll find exactly what you need. Warranty: 2-years.